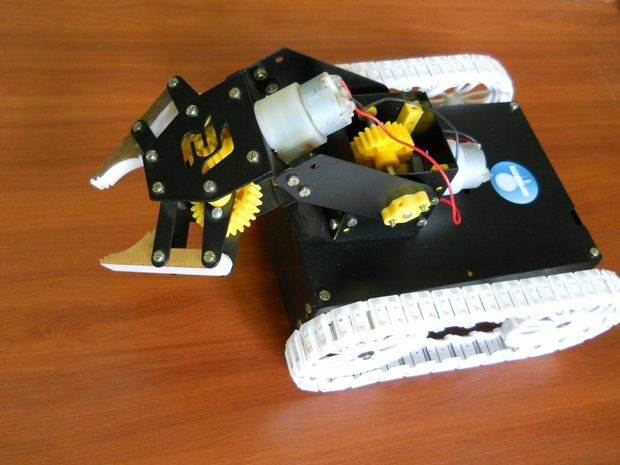 Makeblock was founded in 2012 in Shenzhen as the world’s first open-source robot and programing platform. With more than 400 mechanical components, electronic modules, and software tools, the company is determined to bring meaningful STEM education opportunities and the maker mindset to the mass consumer market to make a real difference in society’s future with robotics. 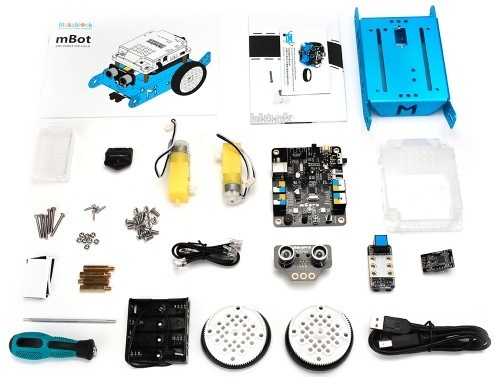 Makerblock has a variety of products and one great product is mBot, a robot better fit education and home use. It is simple to use and affordable, you can get mBot for $24 or with bluetooth for $99. The mBot is designed especially for mBlock Scratch-based language to help teachers and kids to have hands-on experience about robots and explore STEM education. Makeblock keeps delivering tutorials about its products and the recent one was a line follower mBot on Insructables. 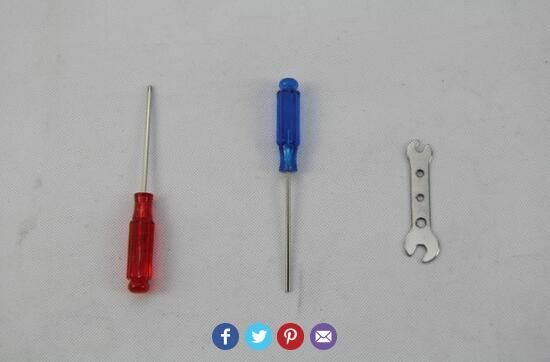 You only have to put each element in the right place and to tighten some screws. The image below shows how to assemble the pieces together. 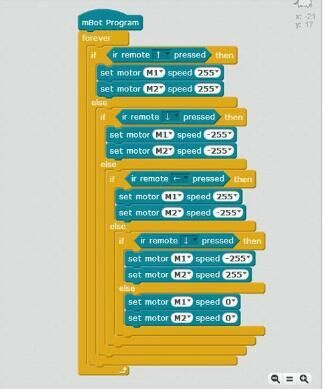 The mBlock is a customized version of scratch. It is easy to use mBlock to interact with electronic modules. To make the project works, you should first program the Control Board (Compatible with Arduino) using this code of mBlock. You can also program it using Arduino IDE since it makes it easy to write code, upload it to the I/O board, and interact with mBot. Line following is one simple code for controlling the mBot by Infrared Controller. 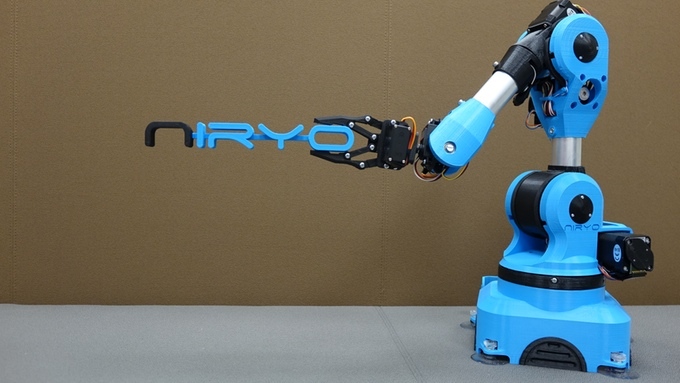 You can learn more about using Arduino for mBot here. This is what should mBot do! 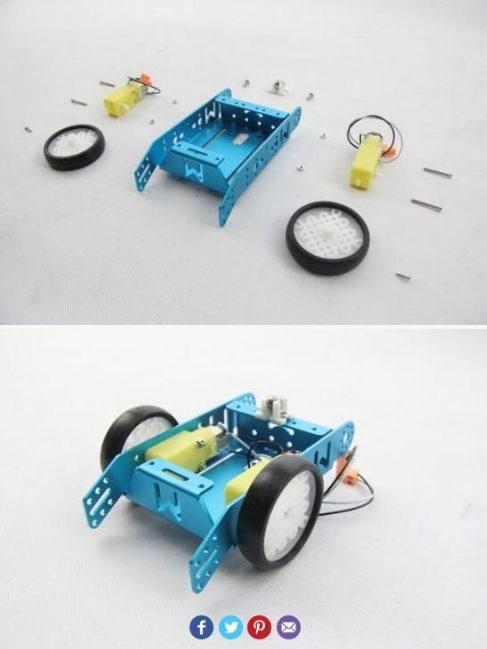 You can build your own adventure, play some games or make some functions completed autonomously using mBot, such as playing football, ultrasonic obstacle-avoiding and following line. Makeblock is opening wide doors for innovation by making STEM and hands-on experience available for kids. A new product from MakerBlock is now live on Kickstarter. AirBlock, the first modular drone that can be turned into a hovercraft, car, and more. You can order this drone from the project’s page for $99. More details and updates can be reached at the official website. Also you can access codes and source files at Github.